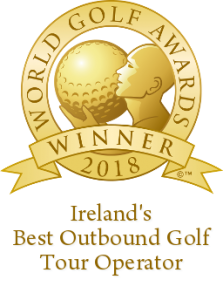 Golfbreaks.ie are delighted to announce that we won the award of “Ireland’s Best Outbound Golf Tour Operator” at the recent World Golf Awards for the fourth year running! 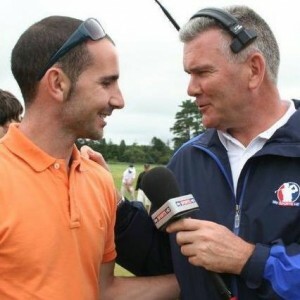 We caught up with Pedro Figueiredo last week at the Open de Portugal at the very popular Morgado golf course. 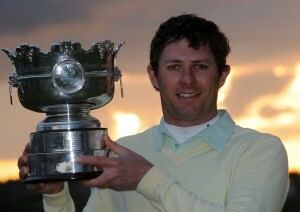 It’s 10 years since Pedro won the Irish Amateur Championship at The Royal Dublin Golf Club as a 16 year old. 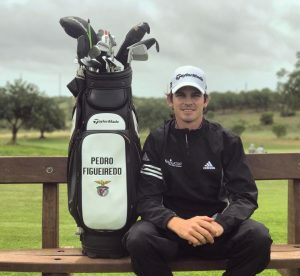 Pedro, after a stellar college stint at UCLA, now plays on the Challenge Tour where his continues to show great promise…. 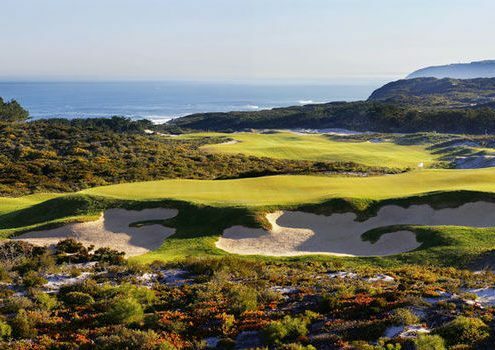 Variety, as they say, is the spice of life and there is enough variety of the golfing nature to make the Silver Coast a really viable destination for a short golf break. 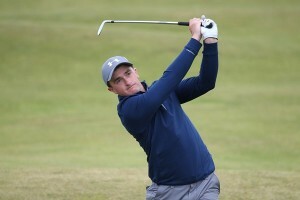 What some golfers fail to consider when travelling abroad is the importance of having adequate travel insurance that is tailored to the needs of a golfing holiday…..
We caught up with Gavin Moynihan as he prepares for his first season on the European Tour following a successful year on the Challenge Tour and Q School qualification last November. 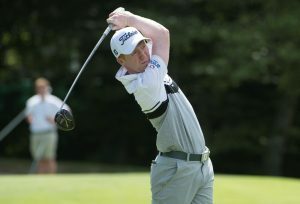 Gavin begins his European Tour season this week down in Australia at the ISPS Handa World Super 6 event. 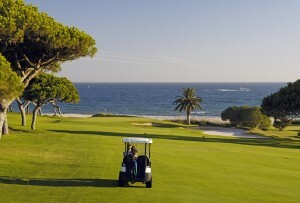 Huelva is a golfing destination on the rise offering some great resorts and courses. 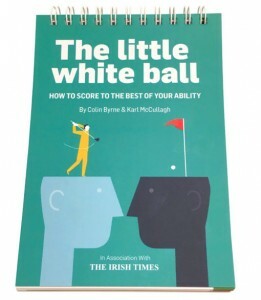 Golfbreaks.ie travelled to the area to try it out for themselves. Golfbreaks.ie are delighted to announce that we won the award of “Ireland’s Best Outbound Golf Tour Operator” at the recent World Golf Awards for the third year running! 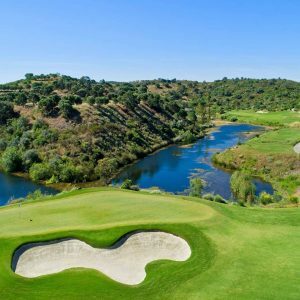 Cathal Dervan – Golfbreaks.ie customer and sports editor of the Irish Sun newspaper gives his account of his groups recent trip to the silver coast of Portugal. 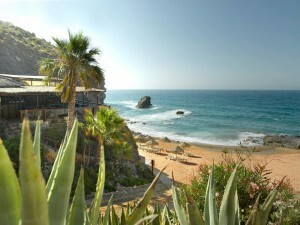 Tivoli Carvoeiro – Back to its former glory! 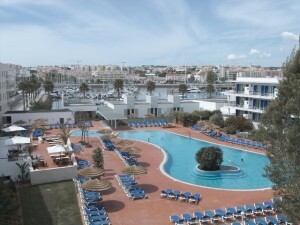 Golfbreaks.ie travel to the recently remodeled Tivoli Carvoeiro hotel. 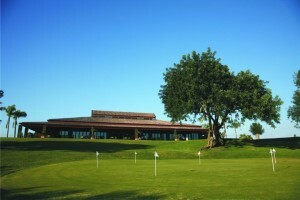 This popular destination for golfers has a relaxed atmosphere during the day and a buzzing nightlife. 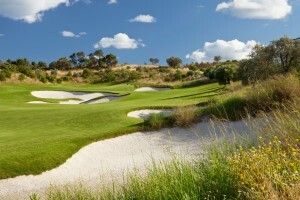 Its growing popularity is mainly due to its great location and the golf courses that surround it. 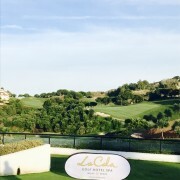 I was invited along with some other Irish tour operators to take part in the annual Sol Cup and as a bonus play in the Andalucia Costa del Sol match play 9, a European Challenge Tour event. 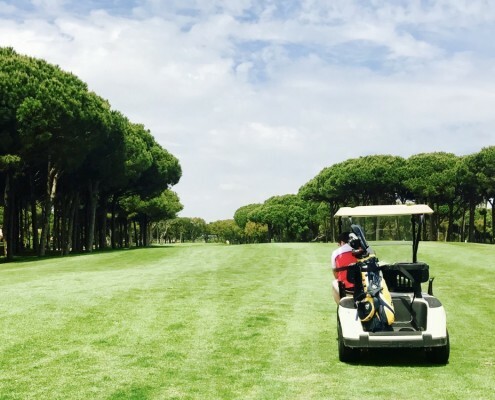 Home to some of the best golf courses and hotels in the south of Spain, the Golfbreaks.ie team travel to Cadiz and Jerez to see what the areas have to offer. 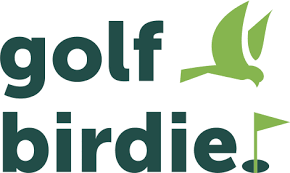 With GolfBirdie, users simply download the free App, search their favourite course and get a birds eye view of every hole. Using advanced drone technology, they have revolutionised the way you view and book golf. Neil O’Briain is on the move. 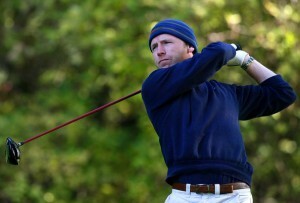 Over 5 gruelling rounds Neil won his Tour card for the Sunshine Tour which begins in April. The Sunshine Tour takes in tournaments in South Africa, Zimbabwe, Zambia and Swaziland. 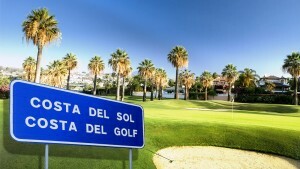 The Costa del Sol is the perfect destination for golf lovers. Located in the south of Spain it has the highest concentration of golf courses in Europe, earning it the nickname Costa del Golf. Golfbreaks.ie interview on Sunshine 106.8fm! Golfbreaks.ie Sales Manager Ross Melody takes part in a travel talk segment with Sunshine 106.8s Carol Dooley and Ed Finn on their Saturday live radio show. 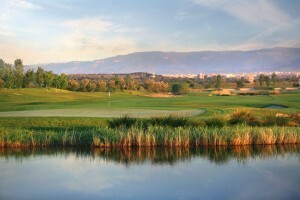 Golfbreaks.ie visit the Murcia region! 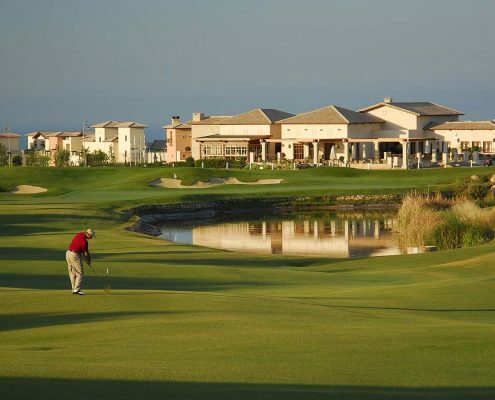 Murcia is definitely a top quality golf destination, with it’s all year round climate, great golf resorts and beautiful local cities it has all the elements needed for the perfect golf break. Colin is one of the golfing world’s leading caddies and has spent the last 30 years travelling the globe working with some of the best international players. He is currently caddying for Ernie Els and when he is not caddying his excellent journalistic talents can be seen in The Irish Times. 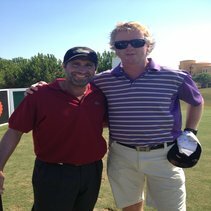 Over many years Colin has written hundreds of articles helping readers to get an insight into the USPGA and The European Tour. He has also written two books Bagman 1 and Bagman 2 both of which were very successful. The boldest swingers in town with Fergus McDonnell! 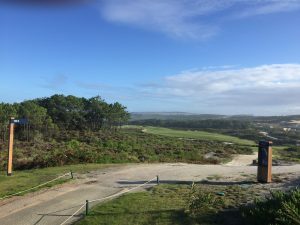 Our guest blogger Fergus McDonnell gives us an account of his golfing buddies annual golf breaks to the wonderful Lisbon region in Portugal. 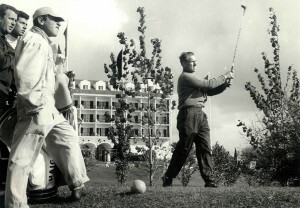 Some interesting stories from years gone by and also his opinion of the best courses in the region, having played the majority of them over the years! Fergus is the Deputy Sports Editor for the Sunday Independent. Tour talk with Rob Lawless! 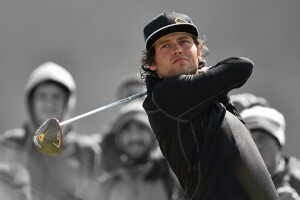 Our guest blogger Rob Lawless begins to give us an account of his participation in the recent Irish Open Pro Am from the K Club! 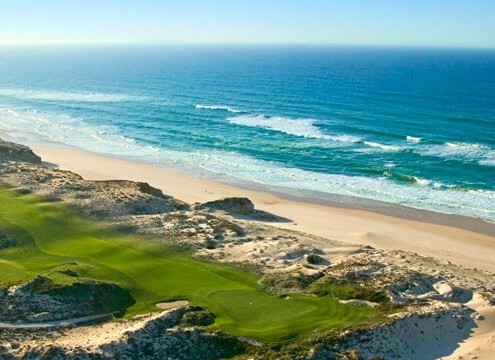 A spot any golf enthusiast would kill for! 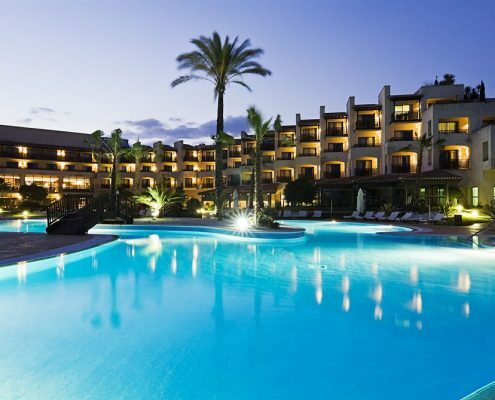 Costa Dorada offers really attractive golfing packages to rival many of Europe’s top destinations, with it’s golf courses gaining more and more recognition and many of their hotels being ideal for golfing groups, the rise in popularity becomes an obvious one. 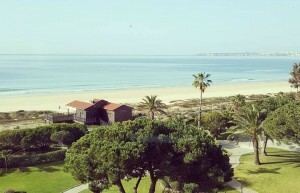 Groups of golfers looking for excellent value in Portugal might want to consider the lovely beachfront accommodation & excellent golf options on offer in Alvor. Arriving into Faro Airport it takes about 30-35 minutes via car to get there…. Earlier this week Paul agreed to answer a few questions for my Blog. I could have asked him hundreds of questions but decided to make it nice and easy for both of us. So we are going to have a front nine and back nine of questions with the back nine coming towards the end of the season. Only a few weeks to The Masters. The one that normally kicks off the season for most of us. We grab the clubs from wherever we hid them during the winter and imagine we are strolling the manicured fairways of Augusta National. Hearing that golf music on the BBC…. 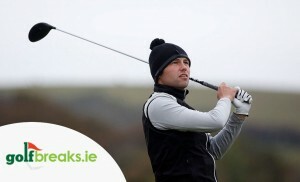 It’s Michael here….. I’m new to the Golfbreaks.ie team. It has been a pleasure to have joined up with Golfbreaks.ie, having worked in the golf industry for years and being a big fan of the game I feel I have a lot to offer and I’m really looking forward to dealing with more Irish golfers. 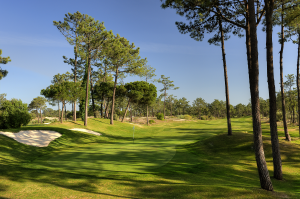 Being new to the Golfbreaks.ie team it was important for me to get to know our golf holiday destinations, this started with an inspection trip to the Algarve…..
Tiger & Jordan, side by side! Everywhere I click or in any magazine I read all I can see is Jordan Spieth being compared to Tiger Woods. How everytime he does something he’s getting closer to what the Tiger achieved, but personally I think it’s all a bit premature. Yes, he had a great year last year but if you stop listening to the media for a second and actually really compare the two on their first four…. August 1999, a few months after turning pro a young Spaniard stood looking at his ball behind a big Oak tree in Medinah golf club hot on the tails of Tiger woods. Everyone watching thought his race was run and he’d have to hack out sideways. 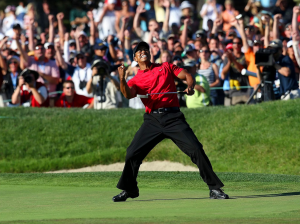 What happened next sent shock waves around the golf world and one of the most magical shots produced in a major was hit….